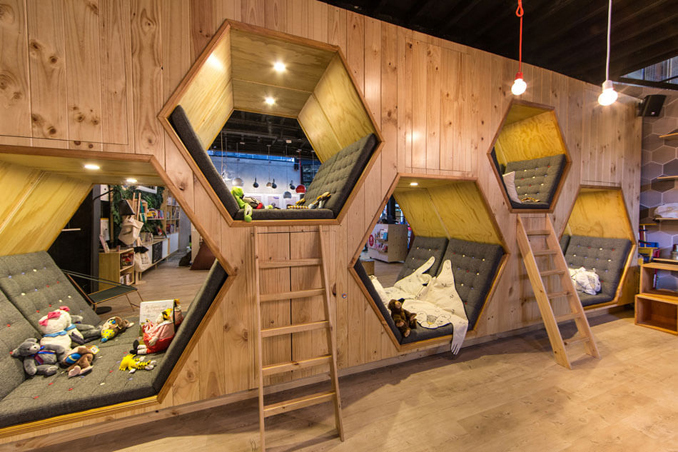 We'd want to have our own pod, too! If you look at photos of libraries, or if you can still recall how school libraries look like—there are a few common elements. Most have rows of tables, identical chairs, and shelves that are overflowing with different titles.